Mayor Muriel Bowser will present her proposed FY 2019 budget to the DC Council and the community Wednesday, March 21. Soon thereafter, the Council of the District of Columbia will hold public hearings at which the community and executive branch agencies testify about the proposed budget. 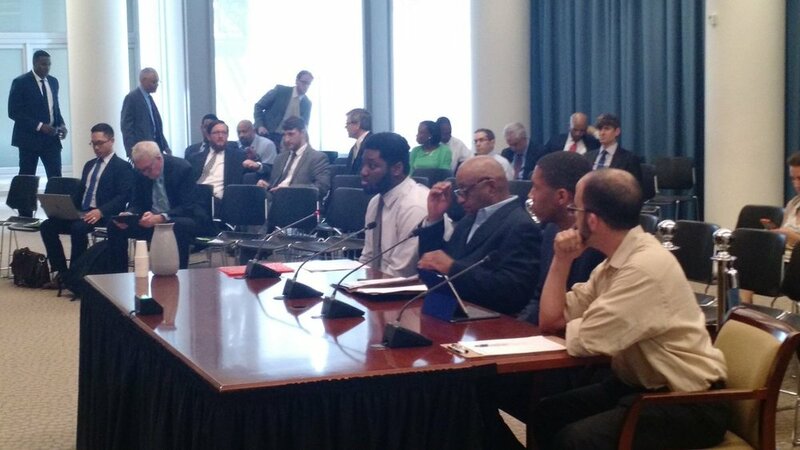 APACC Members Malusi and Keith Kitchen testify at a budget hearing in 2017. Just as APACC encouraged the community to participate in the mayor's budget engagement activities, we encourage you to testify at the public hearings. It's an opportunity for you, your family, your neighbors, your organization, your business to thumbs up or down the proposal. You don't have to know at this very moment what you will say in March or April. But it's best to register to testify now rather than wait. The order of witnesses is usually determined by when they signed up. So if you are one of the first, you will testify close to the beginning of the hearing; a week before the hearing may land you at the very end. Detailed information about budget hearings is in the list prepared by the DC Council. There's also a shorter calendar of budget hearings that we have prepared. Note: Hearing dates do change, so be sure to check the list often for date and time changes. Last year, APACC member Pastor Keith Kitchen of the Zion Baptist Church of Eastland Gardens convened several meetings last year to engage those living in neighborhoods located between Anacostia Park and River and 295. 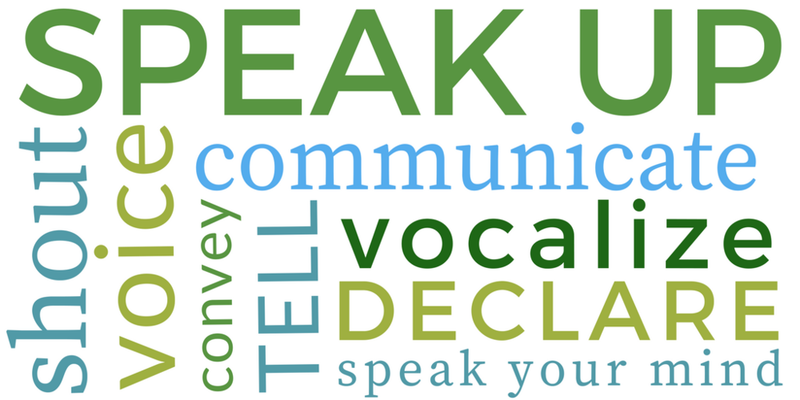 You, too, can make your voice heard by the Council.